Do you want to learn how to make no commercial pectin jam and all about canning safety? Have you collected canning recipes hoping one day you will feel less intimidated and confident about the process? 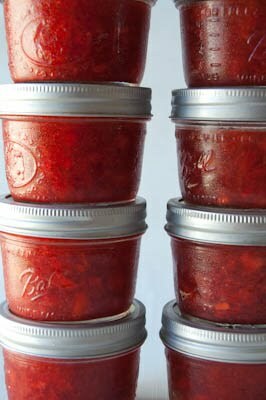 On May 6th I am teaching a jam making workshop in my friends kitchen that will teach you to make jam and how to safely water bath can. 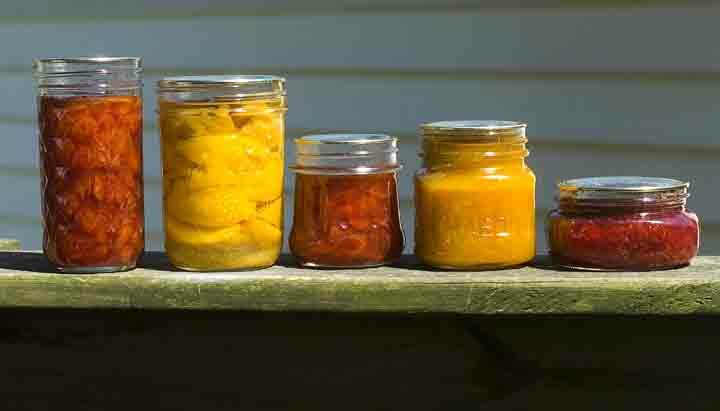 As you learn the process of making no commercial pectin jam there will be plenty of time to ask questions, learn about other canning recipes, drink coffee and enjoy some jam on home baked scones. 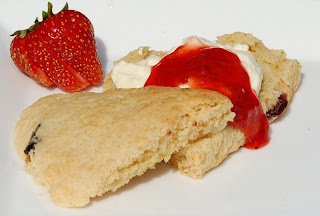 All participants will receive a copy of all the recipes including the jam made there, any jams available to sample and the scones. Tickets for the workshop are available at the Integrated Arts Academy Auction on Sunday February 19th from 2 to 4 PM. IAA is located in the Old North End at 6 Archibald Street, the entrance is through the cafeteria on the Manhattan Drive side. In addition to this workshop opportunity there are amazing items to bid on including pieces of artwork by Bonnie Acker, Judy Klima, James Kochalka, Katherine Monstream, and Holly Hauser as well as a pizza making party at Bite Me pizza, vacation rentals, Burton equipment, jewelry and gift certificates from local businesses and art camps for your children. Baked goods available to nibble on, and live music and entertainment. If you come, please promise not to outbid me on anything I plan on getting. If you cannot come to the event some of the larger items are available to for online bidding at Bidding for Good. Great photos Robin. I especially love the first one. Beautiful colours. Moe would love your jams. Unfortunately for him, I'm not a jam lover, so I make jam for him very infrequently. robin, I wish I were closer, I love that tomato marmalade. I made some last year with yellow "Taxi" tomatoes and a batch with some just called "White". Different colors, just about the same flavor, I should have made more. I just thought of you, I made popovers for Elery for breakfast a couple of days ago, he'd never had popovers. You sent me the recipe and I smiled and thought of you.